Grease casserole dish with butter. 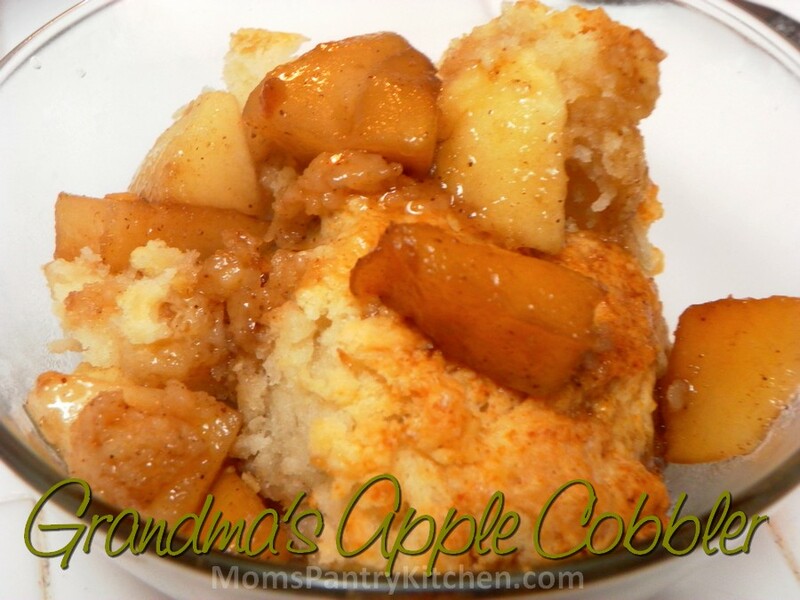 Mix apples slices with brown sugar, nutmeg and cinnamon and spread over the bottom of the dish. Combine all other ingredients for the topping. Spoon over fruit.